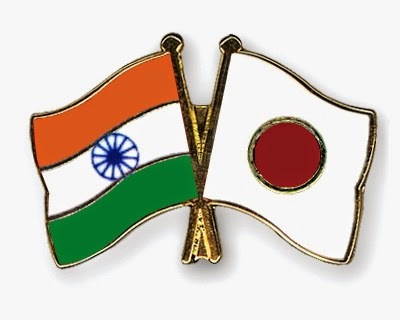 India and Japan signed the memorandum of tourism to strengthen the ties of cooperation. The move is significant considering that Japan is an important source market for Indian Tourism. During 2013, India received 2.20 lakh tourists(2 million) from the East Asian country. The Memorandum was signed between the Ministry of Tourism, Government of India and the Japan Tourism Agency, Ministry of Land, Infrastructure, Transport and Tourism, Government of Japan. The Memorandum between the two countries is intended to serve as the key instrument for greater action oriented cooperation and further strengthening the close tourism partnership between the two countries leading to good relations. 0 Respones to "India and Japan signed the memorandum in tourism"